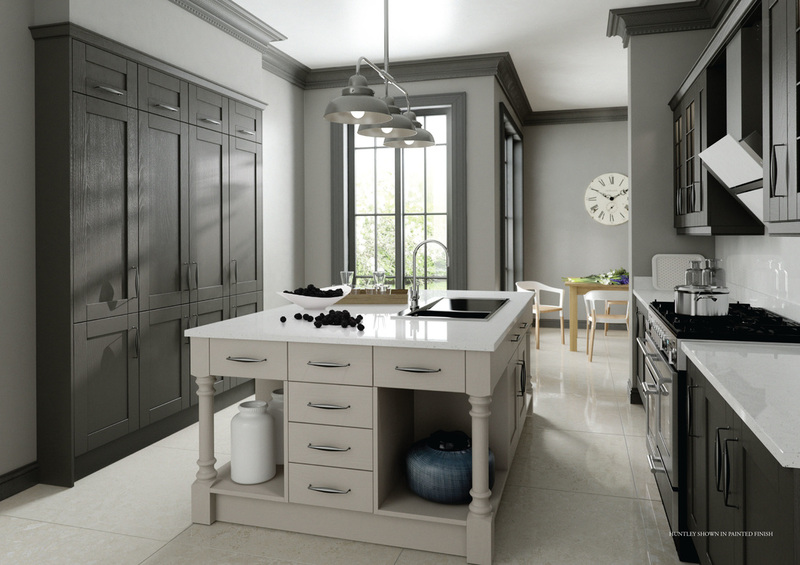 Our traditional Huntley, a unique take on a classic look, finished in a fine light oak or a selection of individual paint colours, which allow the grain to show through. 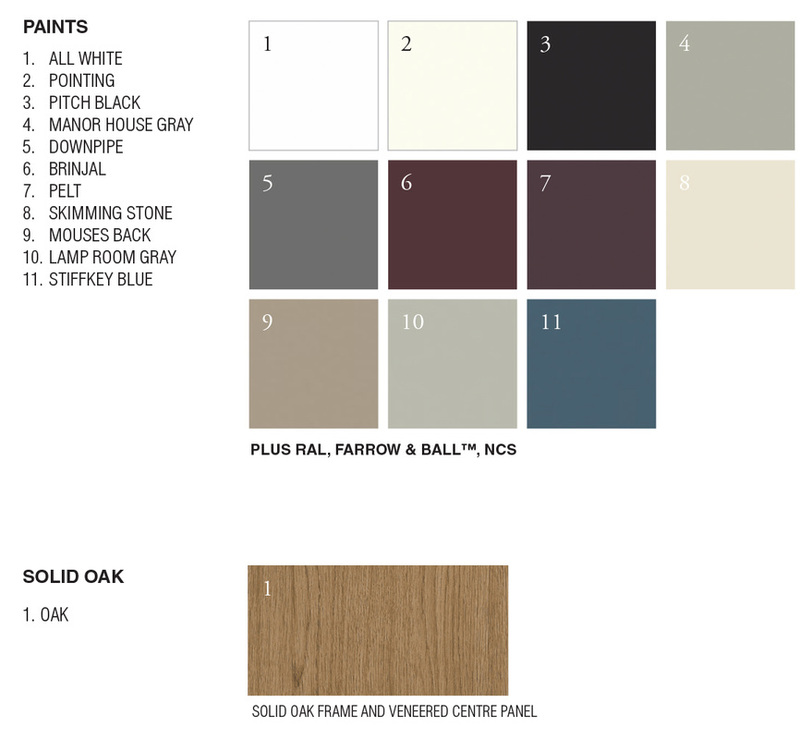 Available in our standard paint colours or in any Farrow & Ball or RAL colours. 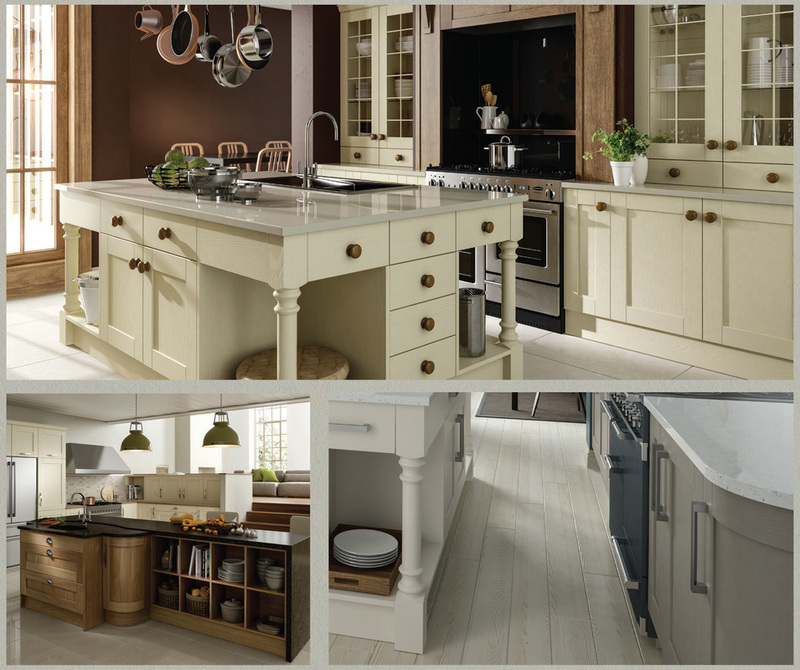 A rich classic style that can be made individual on the colour of your choice.